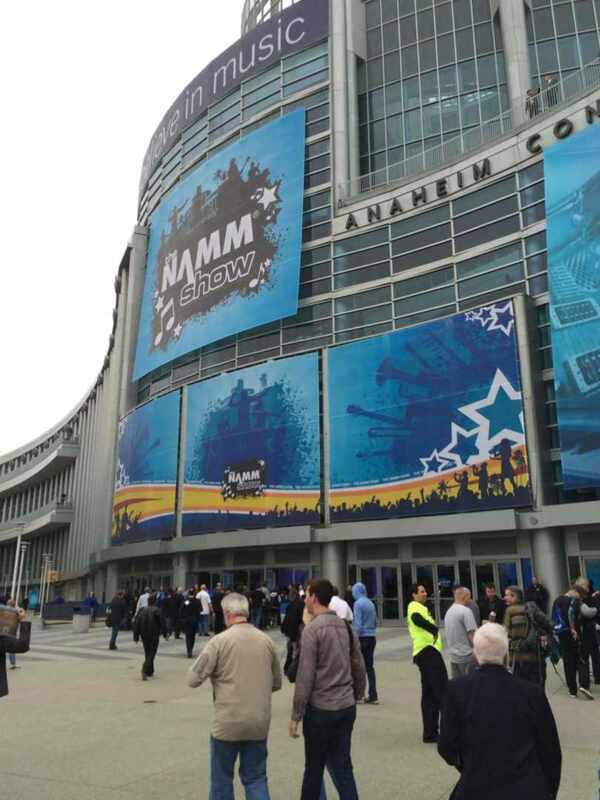 The first NAMM Anaheim exhibition for Mayson Guitars was a big success! We met our current distributors, opened up new distributions, showed new models, teamed up with a new endorser, got to know a lot of Canadian and American fingerstyle players and had a chance to spread a lot of good Mayson energy. The Mayson brand is growing and it’s fun! Thanks to all our old and new friends that visited us at the booth! We will see you again at MusikMesse Frankfurt, April 7th-April 10th 2016. Please visit our Facebook page to see some clips of our new endorser Travis Bowman fingerstyling the best out of his Mayson MS7/SCE2!